Packed with antibacterial properties and aloe vera, this formula is the disinfecting and refreshing toner, perfect for your skin care on the go. 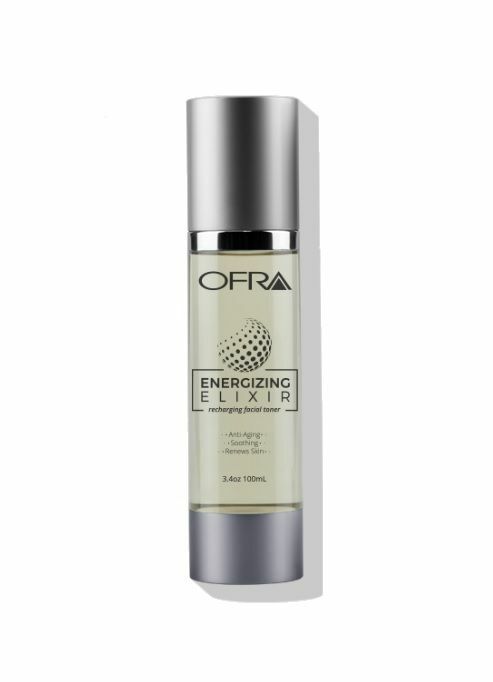 Energizing Elixir acts as a preparatory solution, as the name suggests, magically soothing and invigorating the skin. Packed with antibacterial properties and aloe vera, this formula is perfect for becoming part of any skin care product on the go. Sepitonic M3 is the outstanding ingredient in this formula. This anti-aging ingredient alone, rich in oxygen for the skin, renews cell growth and keeps the skin youthful and radiant. Combined with other ingredients, Sepitonic M3 enhances the formula's performance and makes it even more efficient. 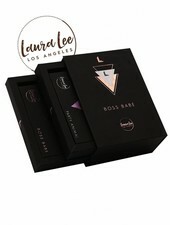 This toning fluid is suitable for all skin types as it is not formulated with typical toning ingredients such as dry acids or alcohols that can upset the skin's balance. Apply to a cotton pad and rub it off as part of a skin care routine before serums or moisturizers or whenever your skin needs refreshment. The outstanding ingredient is Sepitonic M3. This anti-aging ingredient alone, very oxygen-rich for the skin to renew the cell growth that keeps the skin youthful and radiant, and when mixed with other ingredients, it increases its effectiveness. 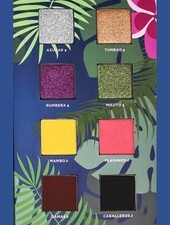 This second Latina range from Alamar Cosmetics comprises 8 highly opaque shades inspired by the intense tropical nightlife of the Caribbean.